You are advised not to file your own divorce petition without a working knowledge of the Texas Family Code, the Texas Rules of Civil Procedure and the Local Rules promulgated by this court. This court advises you to seek the expertise of an attorney. However, if you insist on filing your own divorce petition you must do so in accordance with the laws of the State of Texas and the local rules of this court. No one in the district clerk's office or the judge's office may give you legal advice or tell you how to do so. You are advised to seek the advice of an attorney when there are children involved. It is highly unlikely that you will be able to present a correct decree that has not been prepared or approved by an attorney when there are children involved. Settings for uncontested divorces are not automatically made as soon as the 60-day waiting period is concluded. You must call the court coordinator of the 307th Family District Court to make a setting. All uncontested matters are set at 9 o'clock Monday, Tuesday, Wednesday, or Friday and must be scheduled by the court coordinator of this court.  On the day of your scheduled hearing you must appear before the court and be prepared to present adequate testimony regarding your case to the judge in accordance with the laws of the State of Texas. The judge cannot assist you in the presentation of your case. You must present a properly prepared decree containing all of the necessary and pertinent information regarding your divorce and all state forms filled out and ready to be filed. Failure to properly present your case may result in the divorce being denied, delayed or your case being dismissed. TexasLawHelp.org provides free legal information. Please be sure to read their disclaimer.